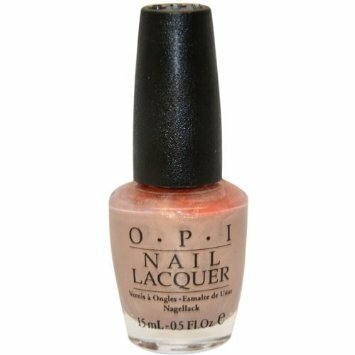 OPI Nail Polish, Will You Mari-Achi Me?, NLM32, .50 fl. oz. Semi sheer, soft, muted lilac pink nail color with gold shimmer.